Europe boasts many of the most beautiful sights in the world. From the castles of Scotland to the coasts of Greece, there truly is something for everyone. However, not all of these travel destinations are what they seem. Some of them are hiding some surprisingly creepy secrets. 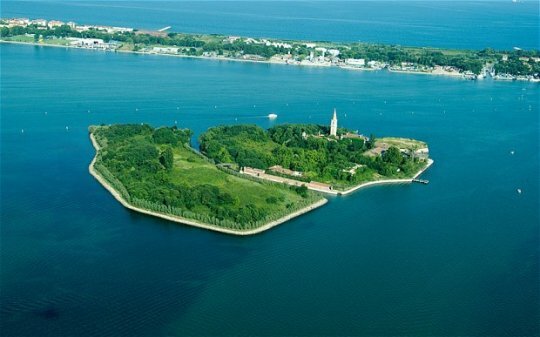 This beautiful little island is located near Venice, in the lagoon. Looking at it, one has no reason to suspect it was a part of anything malevolent. However, it has a secret: centuries ago, it was used to isolate Europeans who were dying from the plague. Now, the island—known as the most haunted island in the world—is completely abandoned. People avoid it at all costs, believing it to be cursed. Europe is known for its beautiful castles. They lure thousands of tourists a year from all over the world. However, some of them are hiding a few secrets within their walls. 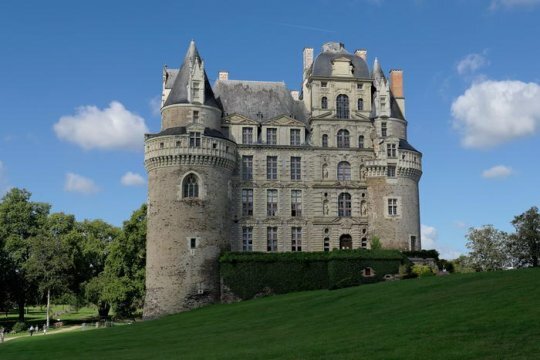 The Château de Brissac, located in France, is one of them. It’s been said that the owner of the castle killed his wife and her lover when he discovered she was having an affair. Visitors claim to hear crying at night, and some have even claimed to see the murdered woman walking the halls. 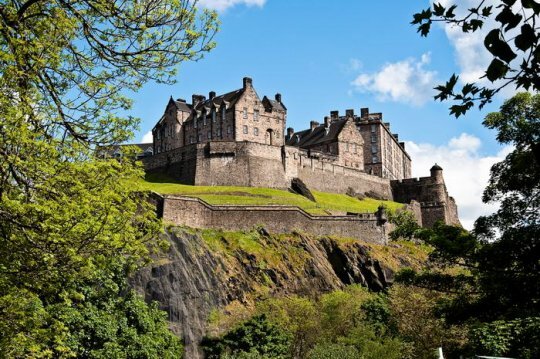 The Edinburgh Castle in Scotland is widely regarded as one of the most haunted places in the entire world. A lot of things have happened within its walls that the public isn’t aware of, but there are plenty of rumors. Grisly murders, acts of deception, and the isolation of dying plague victims are just a few. Needless to say, it’s not a place you want to find yourself trapped in at night—despite its beauty. 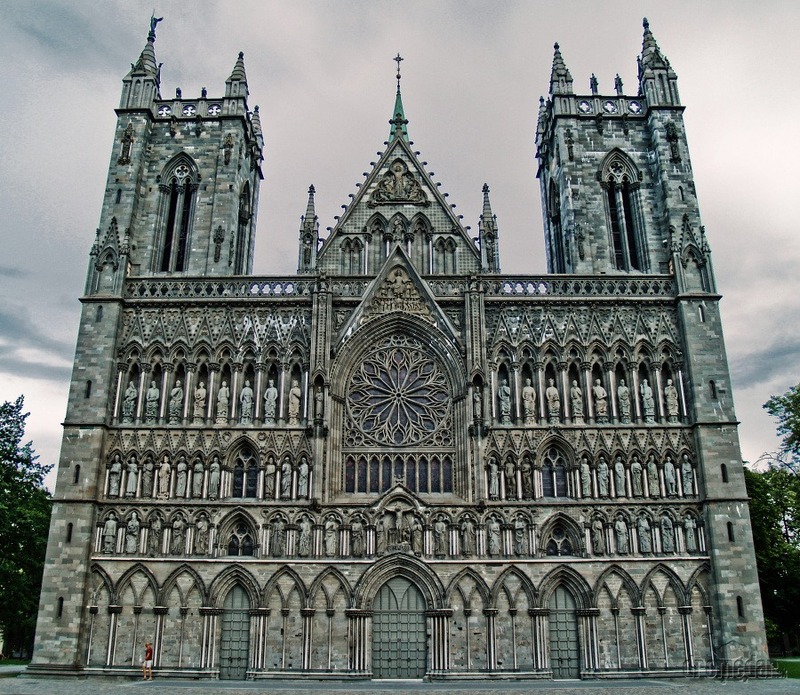 This beautiful Norwegian cathedral is a perfect place to visit - if you like ghosts, that is. Norwegians and ghost hunters are familiar with its history, but others might not be. It is a sacred spot, but that’s not all - it’s supposedly haunted by the ghost of an injured monk who lurks about, messing with churchgoers. Additionally, there is a hidden room in the basement of this cathedral that is said to be an ancient tomb. Fresh rose petals appear scattered along its floors, but no one knows who places them there. 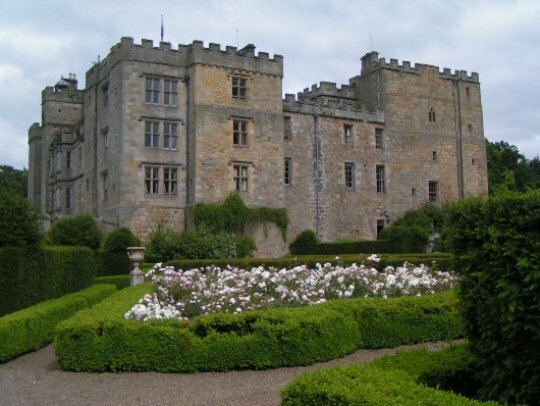 This stunning castle is one of the oldest in England, and it has a few secrets. Eight very gruesome executions occurred within its walls, and two bodies - one of a young boy and one of an old man - were found during its renovation. Today, it’s believed that the spirits of the executed victims remain within the castle. 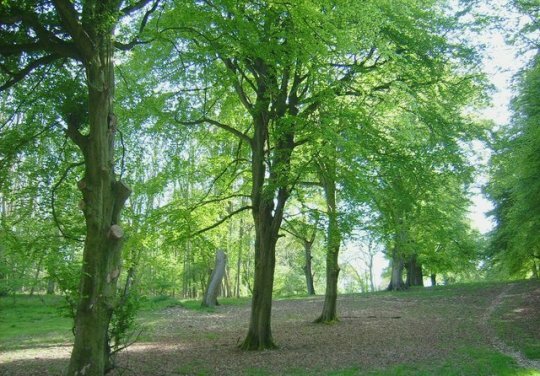 This serene-looking forest has been the site of many strange occurrences throughout the years. The strangest is the case of Amy Robsart. She was the wife of the Earl of Leicester. Somehow, she broke her neck and ended up dying. Her ghost confronted her husband while he was visiting the woods and told him he would join her in death in ten days’ time. Sure enough, he fell ill and died ten days later. 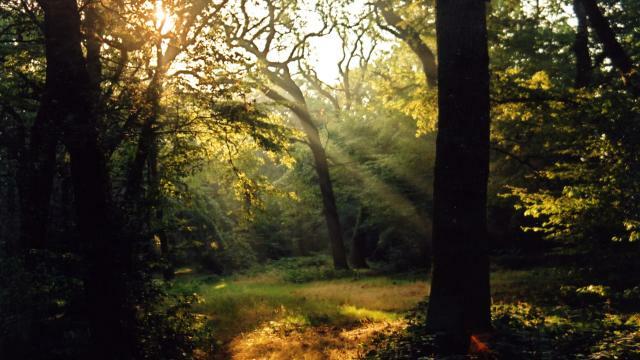 Epping Forest, located near London, is stunning. However, it isn’t what it seems. Over the years, it has served as a hiding place for victims of murder. It’s also served as a criminal hideout. As a result, there are a few ghost stories floating around. 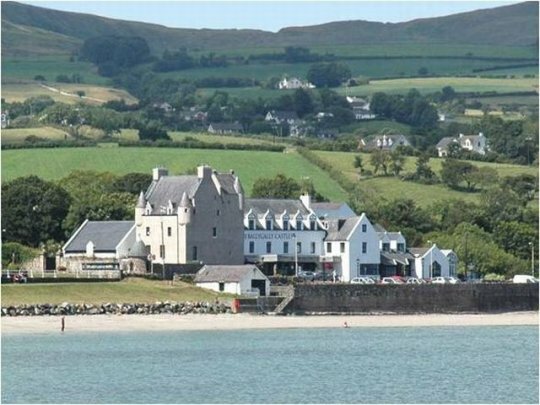 At a first glance, everything about the Ballygally Castle is beautiful: the lush, rolling hills, the waterside, and the building itself. If you take a deeper look, however, you’ll dig up a secret. It’s said that the ghost of a woman known as Lady Shaw still resides here, and she enjoys scaring hotel guests.